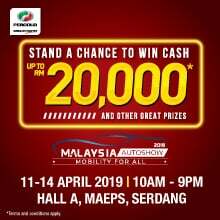 Naza Premira Sdn Bhd, the official distributor of Vespa scooters in Malaysia, has introduced three limited edition models, namely the Vespa 946 (RED), Vespa Sprint Carbon and Vespa Sei Giorni. 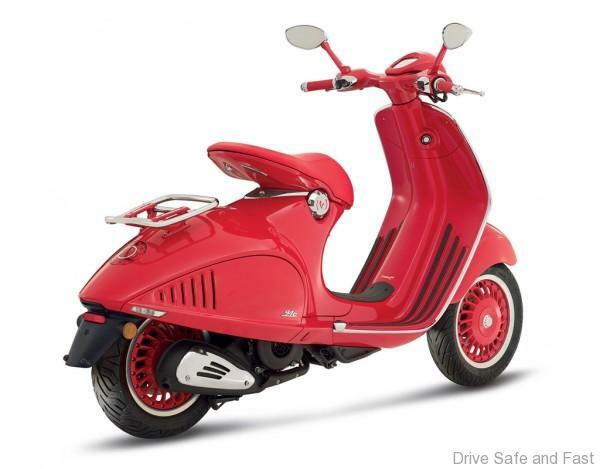 The Vespa 946 (RED) is an all-red version of the classic Vespa 946 scooter; a highly exclusive model dedicated to aesthetic and technological perfection. 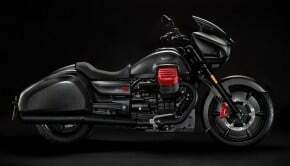 It dons a steel bodywork embellished with eye-catching aluminium components such as the mudguard and the side covers. 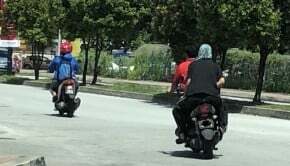 The exclusive scooter also comes with double disc type brake system complemented by a dual-channel Anti-lock Brake System (ABS) and an innovative Anti-Slip Regulation (ASR) traction control that prevents loss of grip and ensures superior traction at all times. 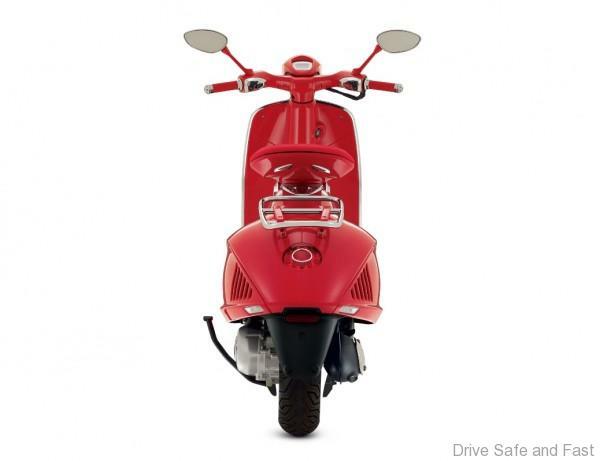 The ultra-modern and eco-friendly Vespa 946 (RED) is powered by a 150 cc single-cylinder four-stroke engine with three valves. 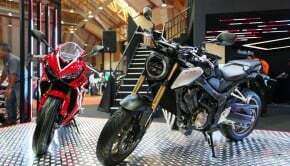 It is priced at RM66,000. 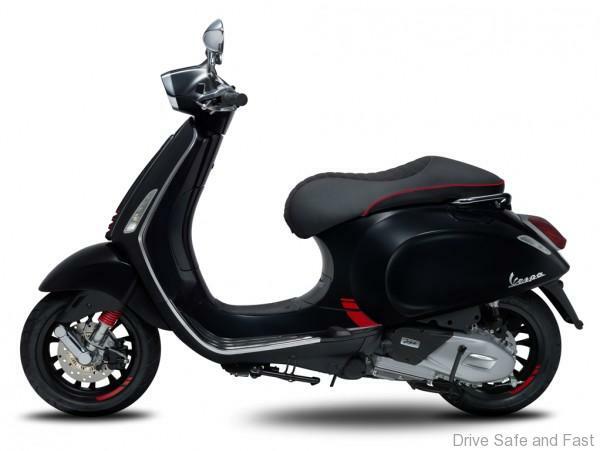 A combination of sporty personality and innovative technology, the Vespa Sprint Carbon was made to heighten riding pleasure and safety while embodying the heritage and tradition of vitality and youthfulness. 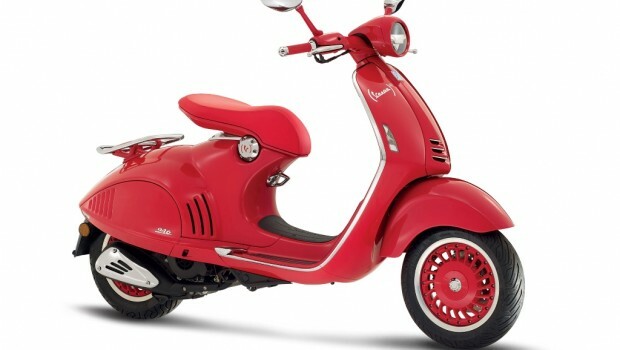 The sporty “small body” scooter is entirely made of steel, characterised by its bold rectangular headlights and large 12-inch wheels with spectacular aluminium alloy rims. 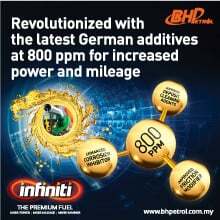 The Sprint Carbon is powered by the i-Get 150 cc air-cooled engine capable of brilliant performance, lower operating costs with reduced noise and extremely high overall efficiency. The engine is also environmental friendly with approval in compliance with the Euro4 Multi-Directive. 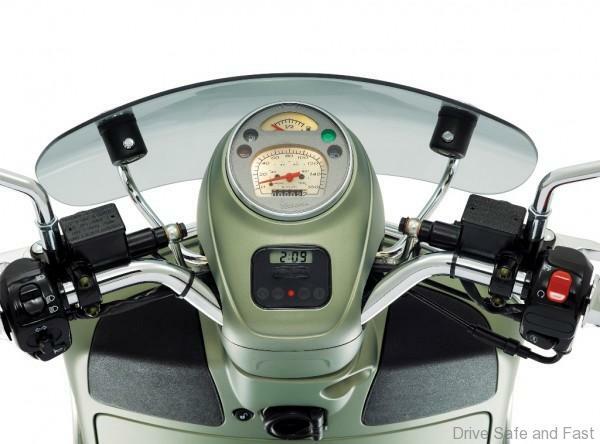 Additionally, the scooter also stands out for its generous equipment package which includes a USB socket, located inside the leg shield back plate compartment and comes standard with ABS. 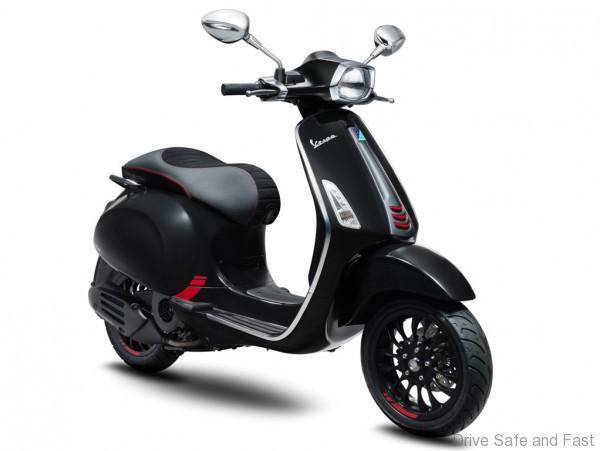 Available in the colour black, the Vespa Sprint Carbon is priced at RM17,400. 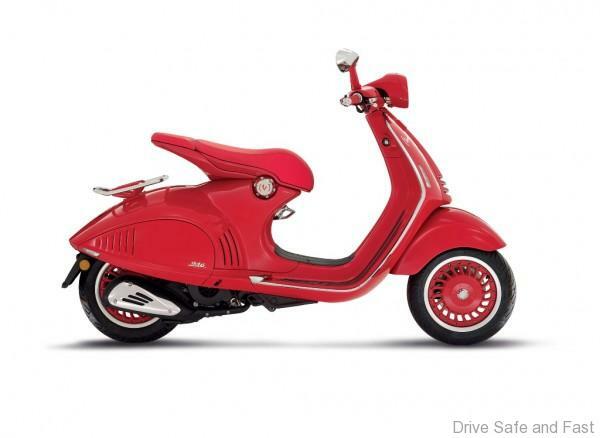 The Vespa Sei Giorni is the heir to the original Sport ‘Sei Giorni’ specifically built for the taxing Sei Giorni Internazionale di Varese regularity competition of 1951, where it earned 9 gold medals. 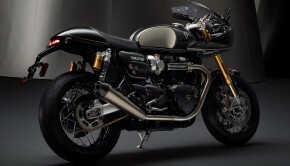 It is designed with the characteristic elements such as the “faro basso”; the low position of headlight assembly on the front fender, and the handlebar like the one on the original model, as well as its iconic exposed metal pipe. 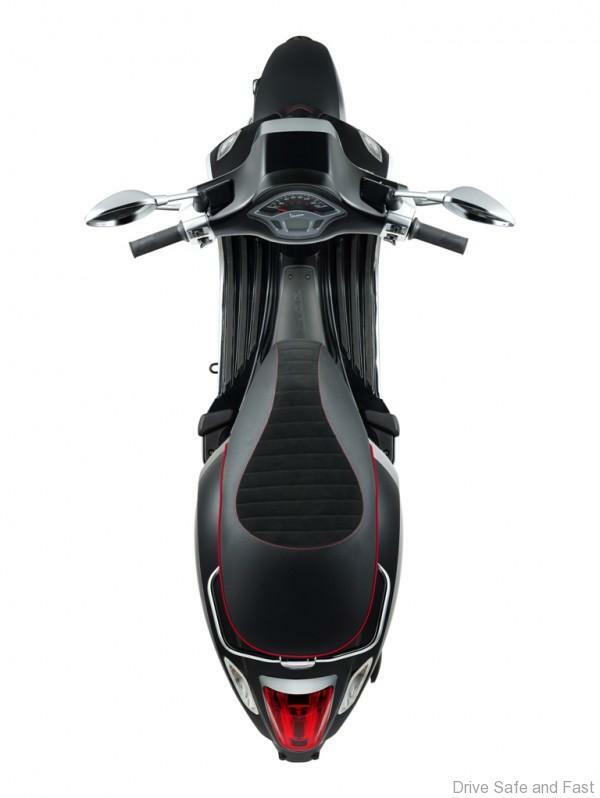 Its uniqueness is also enhanced by the black number plate taken directly from the livery of the Vespa, highlighted by all black parts and red details. 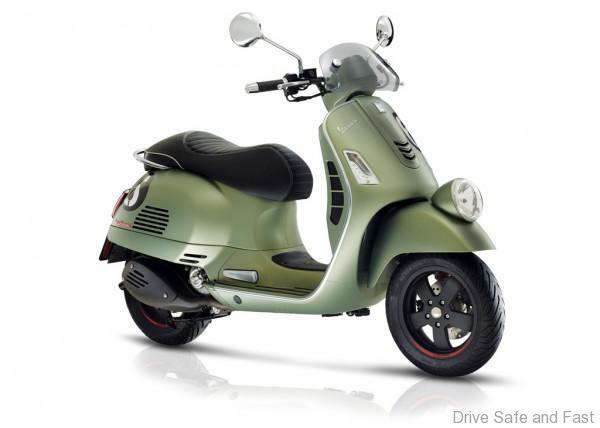 The Sei Giorni uses the most powerful engine in the history of Vespa scooters – the modern 300 Euro 4, which is a single cylinder, 4-stroke, 4-valve, liquid-cooled, electronic injection engine capable of putting out 21 hp at 7,750 rpm. 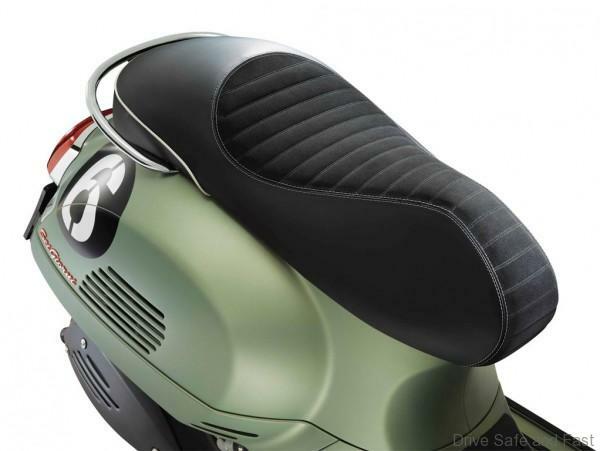 Boasting style and comfort, this model comes with a spacious helmet compartment and a large, comfortable seating area. 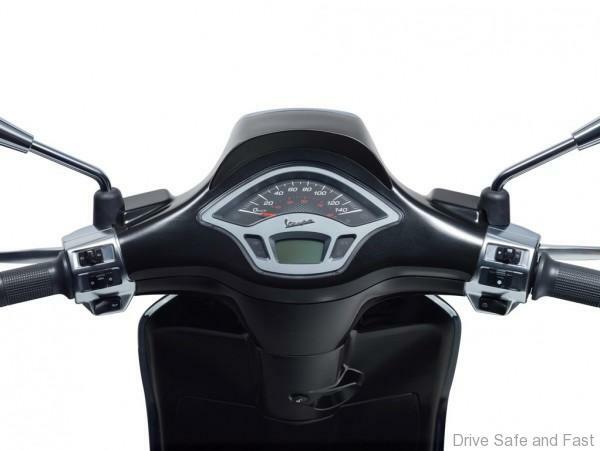 In addition to its standard ABS, it also has a USB port located inside the compartment of the leg shield and front turn LED lights that function as daytime running lights. 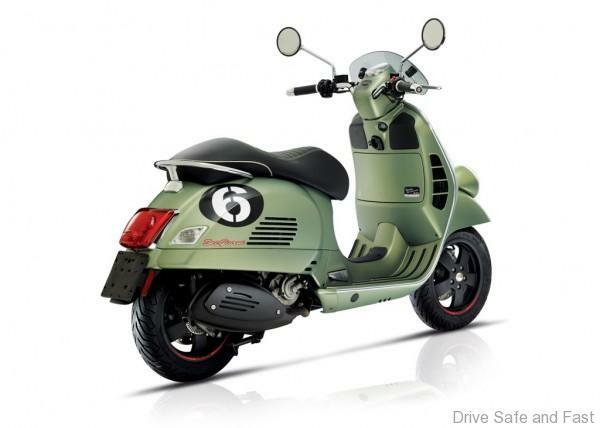 The Sei Giorni is available in green, with a price of RM38,000.